Hi, I’m interested in BMW 740 / BMW 525 / MERCEDES BENZ W210 /MERCEDES BENZ W203 ALL STRIPPING FOR PARTS. Please contact me. Thanks! 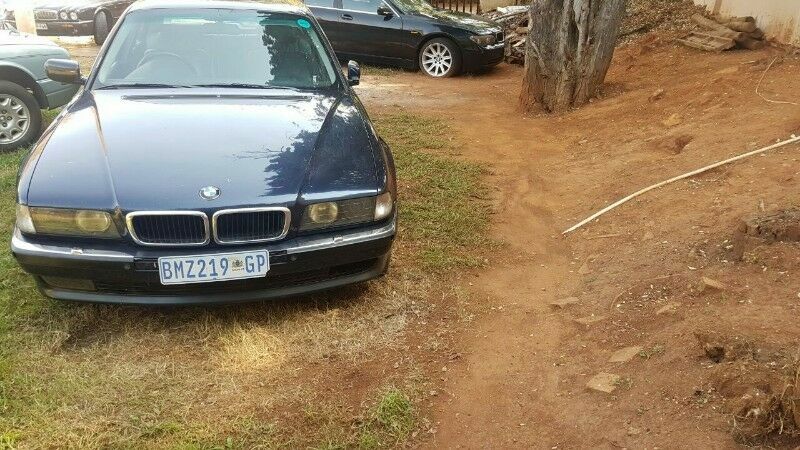 bmw & mercedes benz stripping for spares. hi i have a targa 12kz amp, in great condition, looking for 6k not neg, if you know your amps you know the beast this amp is, im based in lenasia, please if interested msg me your number for pics, my number is 0721250749. Custom design sub box for two twelve inch woofers. Fitted with blue led lighting ported vent and removable panels. R650. Lenasia near Trade Route mall. 0832923297. I have I 6 Disc CD changer for sale. It’s in excellent condition. Can fit E46/E39. Note : this is only the unit, I do not have the magazine. Features:Bluetooth 3.0 with voice control; MOS-FET 50Wx4, Media Playback: WAV/MP3/WMA/FLAC,RDS,AUX Input(Front),13-Band Graphic EQ,4.0V Line and Subwoofer Pre-Output Level, variable colour display.